I treat some of the sickest patients admitted to hospital and making decisions about resuscitation is a routine part of my job. In addition to being a doctor, I am also younger brother to Neil, who has severe learning disabilities. 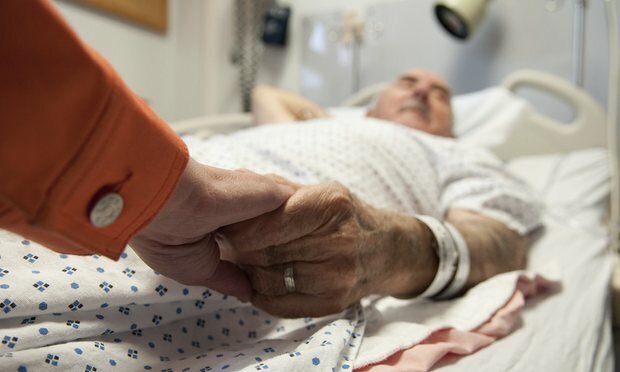 Communication is key in all aspects of healthcare, but particularly in end-of-life decisions. As doctors we are encouraged and obliged to discuss resuscitation with patients and, if appropriate, their families. In the vast majority of cases, a simple, honest conversation ensures that all parties are in agreement. As a more junior doctor, I shied away from bringing up what I considered a morbid subject. Why upset the jovial 85 year-old I’ve just admitted with talk of death? But now I realise that explaining the best and worse case scenarios is the right approach.